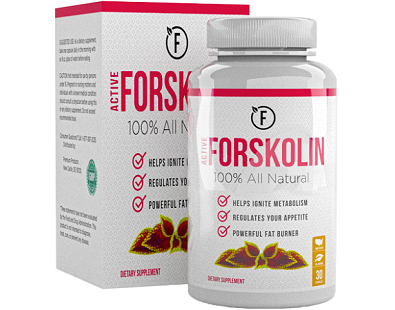 Thrive Naturals Forskolin Advanced Review | Does It Work? 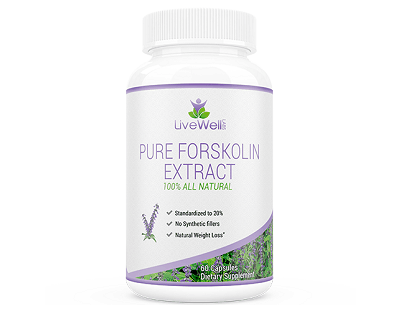 What is Thrive Naturals Forskolin Advanced? Thrive Naturals Forskolin Advanced is a weight loss supplement that uses all natural herbal ingredients. 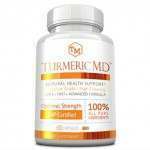 This supplement aims to not only provide you a safe and efficient way to lose weight but also offers other health benefits such as a healthier digestive tract, boosting the body’s healing capabilities and preventing joint problems such as arthritis. 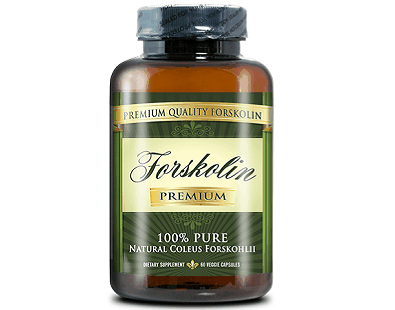 You can check our Thrive Naturals Forskolin Advanced review if you wish to learn more about this dietary supplement. 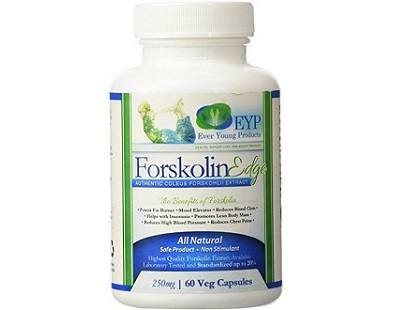 This product includes one ingredient which is the Forskolin Root Extract. 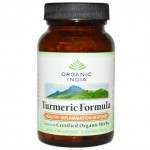 It contains 250mg of this extract. 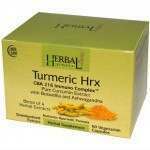 This herbal extract has been one of the most widely known medicinal plants and is often used to treat digestive ailments such as stomachaches. 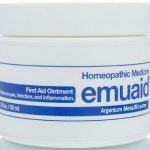 It also holds healing properties that can help speed up the healing process of wounds and burns. 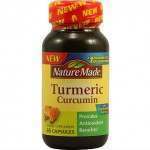 It can also help ease pains caused by rheumatism and stiff joints. 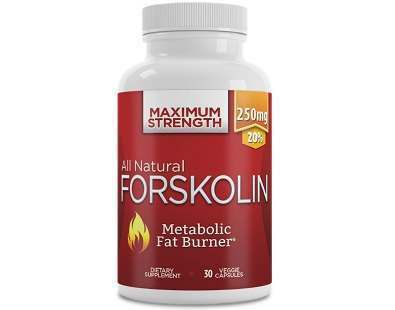 As for its weight loss capabilities, it has been tested to help burn fat faster by stimulating the body’s metabolic rate. 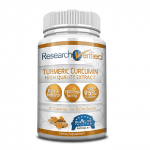 The suggested use of this dietary supplement puts dosage levels at one capsule per day. 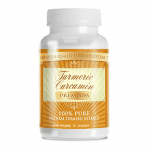 To make the most out of this supplement, it is advised that you take one capsule at least 30 minutes before a meal and accompany it by drinking an 8-oz. glass of water. 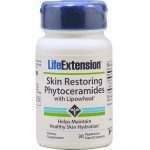 This product should be taken only after consulting with your doctor and only if you are given the green light. 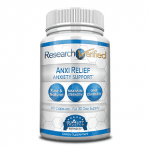 The dosage for this supplement is quite low compared to others on the market. 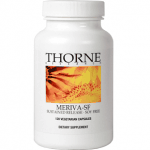 This may affect the effectiveness of the supplement. 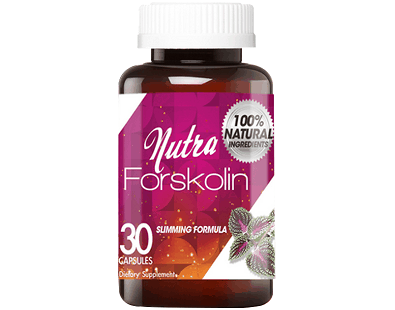 Thrive Naturals Forskolin Advanced is currently available through their official website. 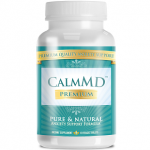 The 30-count bottle is currently available for $43.95. Fortunately, they also offer special monthly supply packages with discounted prices. 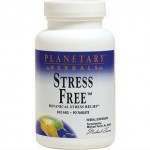 They offer a 3-month supply package for $118.95 and a 6-month supply package for $223.95. 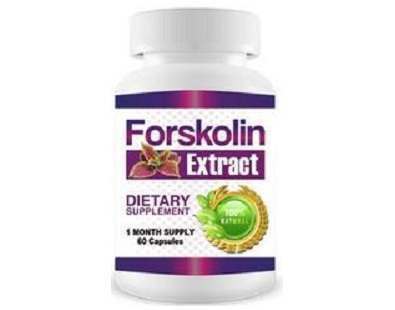 Thrive Naturals Forskolin Advanced comes with a great one-year money back guarantee. You can return the supplement anytime within one year from the date of receipt. 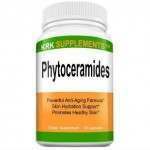 This is a great inclusion for a weight loss supplement. 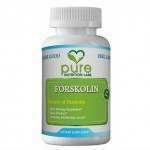 Thrive Naturals Forskolin Advanced seems to be a worthwhile look if you are interested in losing weight. 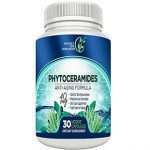 It also comes with several other health benefits that will surely be a good investment in the future. 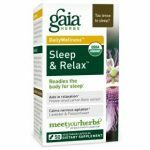 The one-year money back guarantee is also a great feature of this product. 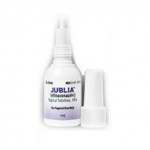 However, the dosage for this product is lower than others on the market which may affect the effectiveness. 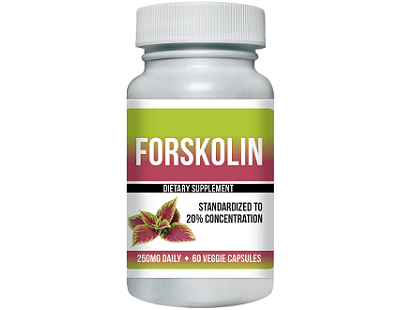 It is recommended for a forskolin product to contain at least 500mg of forskolin. We recommend looking into other products on the market.